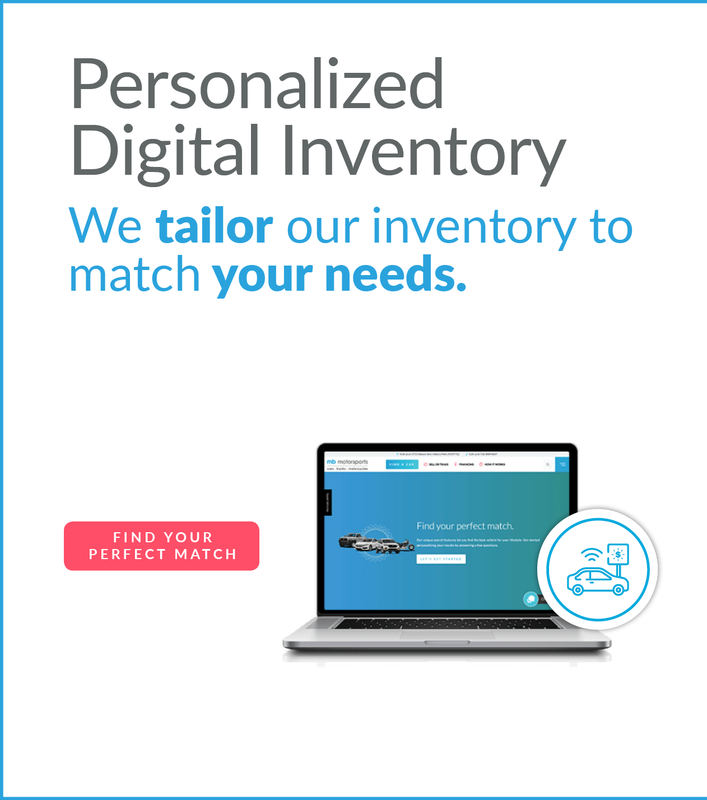 Personalize your results with “narrow your search” or dive straight into our inventory. Easy to understand classifications to help you search. Road tested vehicles. Pre-Auction priced! Proven winners by the bank CEO! When four wheels is too much! Classics, antiques, muscles & projects! We’ll guarantee a cash offer in less than 15 minutes. Selling your current vehicle for a fair price can take a lot of work — and who’s got time for that? Using Kelley Blue Book’s Technology we can guarantee a cash offer in less than 15 minutes. Lock down a market value deal today with no haggling and no purchase necessary! MB Motorsports made buying a car as simple and painless as possible. Our sales associate, Nick, was patient with us, allowed us to test drive three different vehicles and showed us others as well, and got us a great deal on a car we loved. Would definitely recommend! We had a great experience at MB motorsports. Kevin Ortenzio our sales associate did a great job setting us up with the car we needed. The car was detailed and ready when he said it would be. Buying a car from Kevin was a fast, easy, enjoyable process. Thanks again Kevin. We will be back again when looking for our next car. Best buying experience very pleased with sales rep JC ! Emanuel was great with helping us out get the SUV we really wanted, we didn’t feel that usual pressure you feel from salesmen at dealerships. He was super casual. Definitely will be coming back for future purchases. Process was quick & easy, considering we came from an hour away! JC was kind, funny, and a professional. He did everything I asked of him concerning the car. Every aspect of my visit was excellent. Great company to do business with. The right car for the right person at the right price. The first time. Every time. 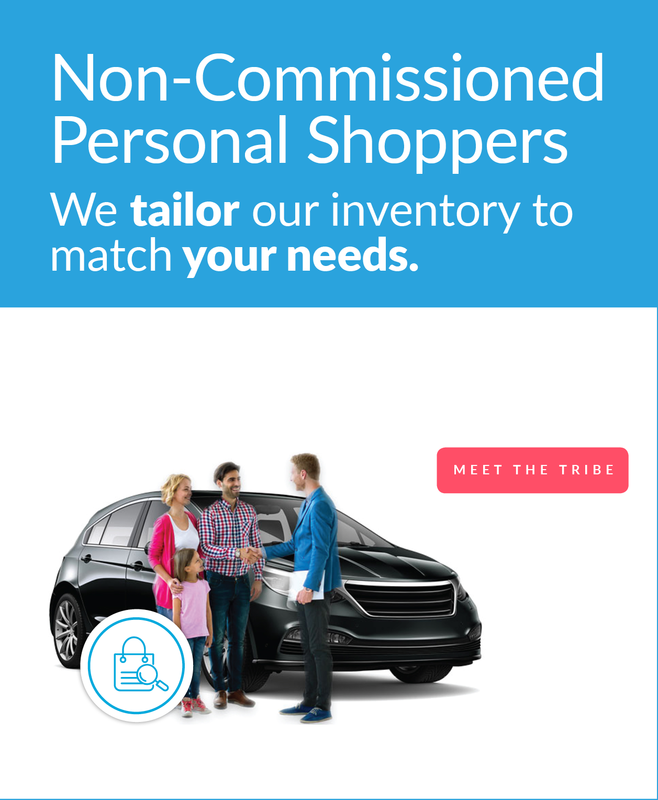 Our goal is to find the right car for the right person at the right price, the first time, everytime. Pretty ambitious, we know. 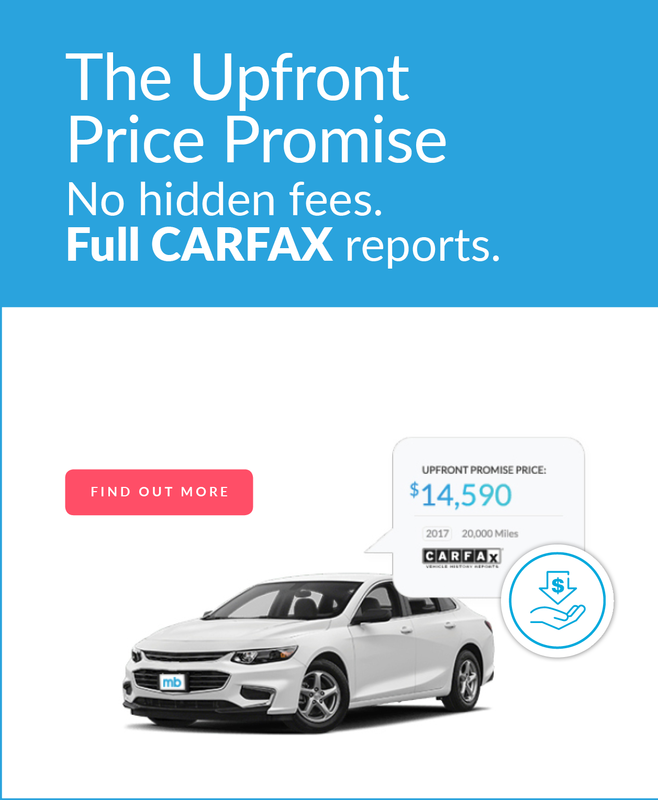 But over the years, we’ve learned what makes for a better car-buying experience — so here’s what you can always expect from us.